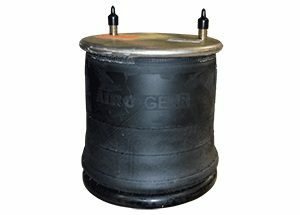 Come check out Fleetway’s December special on Airbags, Mounting Plates & Brake/Service Chambers! 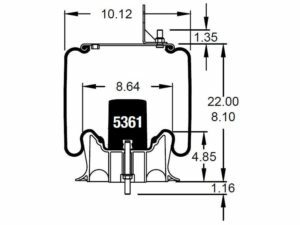 This month Fleetway is offering great prices on certain airbags such as the 8050 and 9265 airbags as well as the mounting plates to go with them. 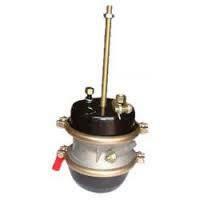 In addition Fleetway is also offering brake chambers and service chambers including piggyback kits. If you aren’t in need of these items let us know what you are looking for and we’ll help you out. 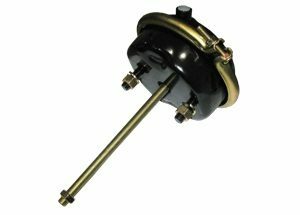 Fleetway offers all sorts of truck and trailer parts so come on by or give us a call. 781-395-9494 or www.fleetwayparts.com.